That moment arrived. That moment happened and that moment with a blink of eye.. passed. That moment when everything we have worked our butts off for came to a close. A mighty successful close might I add! This past week has been the crowning moment that Stuart and I become real life, actually qualified, fully responsible for actual people; Mountain Leaders! You may have noticed from the safety of your office, the cosiness of your sofa or from behind the speeding wipers on your car that this last week has in fact been a rather soggy one and the thought may well have crossed your mind ‘thank goodness I’m not out in that blummin awful weather’ well, that’s exactly where we were. The aftermath of storm Harvey and hurricane Irma found us across the atlantic, in the high hills of Wales. Being able to successfully reach our designated navigation points through fog, 40+mph winds and hail made the pass even more special. It was no easy ride that’s for sure, as if the pressure of navigating was not enough we were grilled on our local flora and fauna knowledge and expected to hold a conversation too… the art of multitasking was a high priority! We also completed a two day expedition, which, by now, packing for has simply become second nature, however, a fundamental item was missing from both our bags… gloves.. the fear for frost nip was real! My hands have never been so cold and consequently setting up safety ropes proved tricky but we were not reprimanded for it, we just had to reassure our assessor that we have learnt and we won’t be forgetting them, again.. ever! The feedback gained from the assessors was uplifting and a huge relief. Although, the assessments for the week did not end there..
We finished the expedition, had our debrief, indulged in a subway sandwich and set off to our next meeting. A two day selection course to become overseas expedition leaders (you know us, we are not ones to hang about and twiddle our thumbs) another successful couple of days; we are pleased to announce that we have been accepted and will be assigned on expeditions in 2018.. watch this space for where in the world we end up… Botswana..India.. Costa Rica.. to name a few.. But before all of this.. Our focus will be returning North to get Take 2 Adventure up and running but for this we need you lovely people!! We have our guided walk up Kinder Scout in the Peak District in October! If your name isn’t down.. then why not?! Sign up today.. via our guided walks page. We are also excited to announce that we will be running our very first ‘Irish Escape’.. a few days exploring, walking and relaxing in the beautiful Wicklow Mountains! More information will be issued in the next few weeks but why not email me to register your interest, so to not miss the updates, as places will be limited. 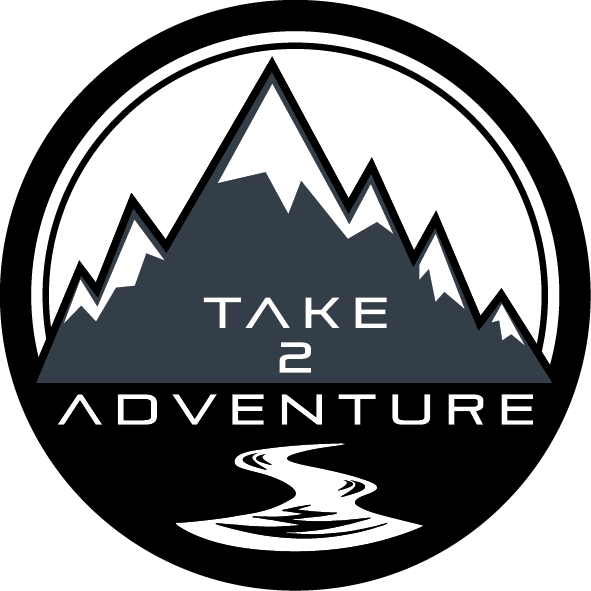 ← What’s In Store For Take2Adventure?! Huge congratulations to you both! What an exciting exhilarating and exhausting year. Huge personal growth and development and we’re full,of admiration and respect for what you have achieved. Looking forward to October and wishing you all the best for an amazing adventure filled life ahead!